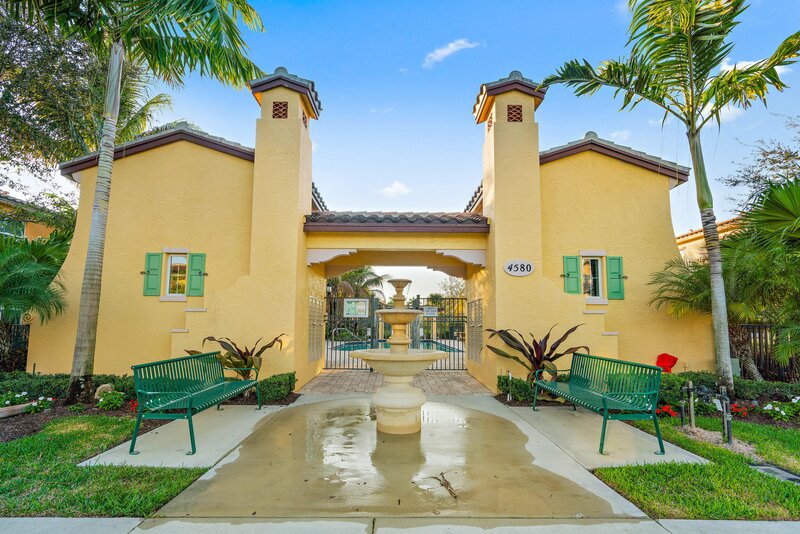 Located in the coveted Trevi at the Gardens community of Palm Beach Gardens is the charming three bedroom townhome you have been searching for! 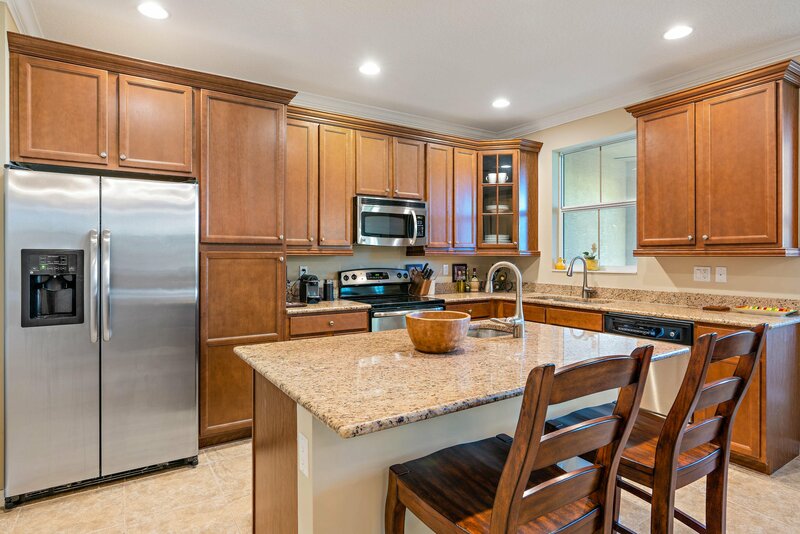 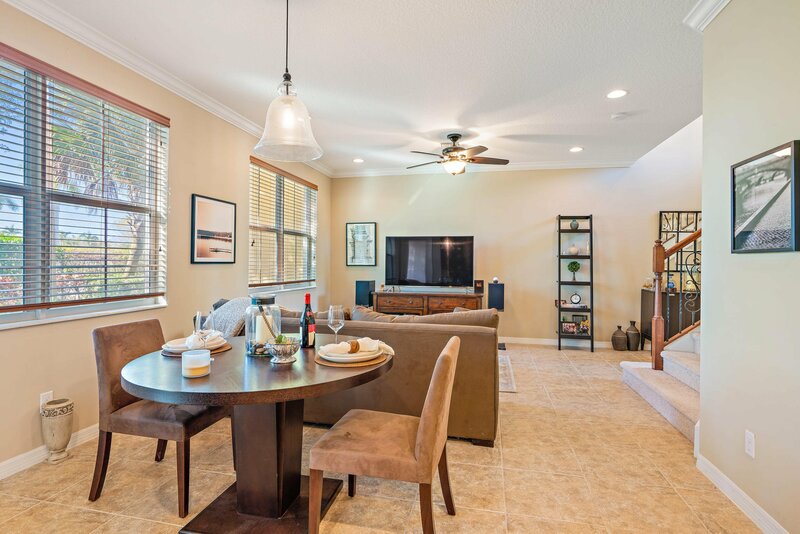 This beautiful, Mediterranean style townhome boasts open living spaces with tile flooring throughout, and a gorgeous kitchen with granite and stainless steel appliances. 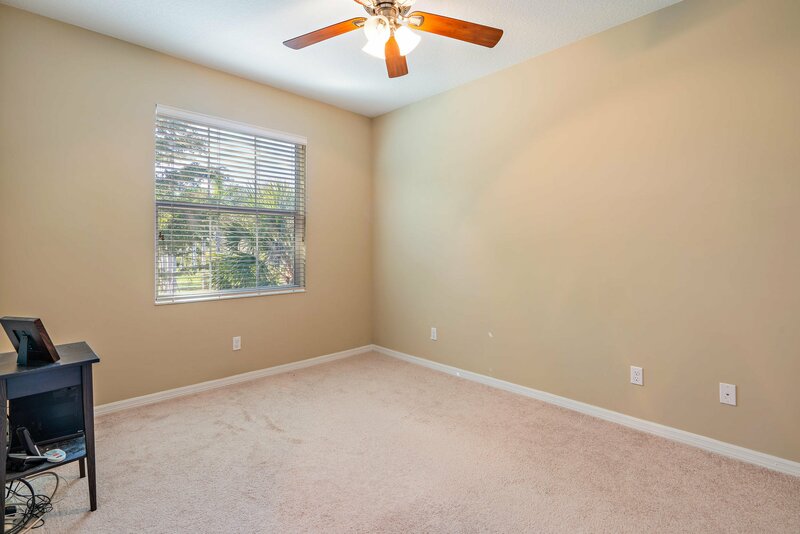 Enter this lovely townhome and immediately be welcomed by the open, light and bright living room and dining room areas with crown molding, as well as the grand staircase leading to the second level. 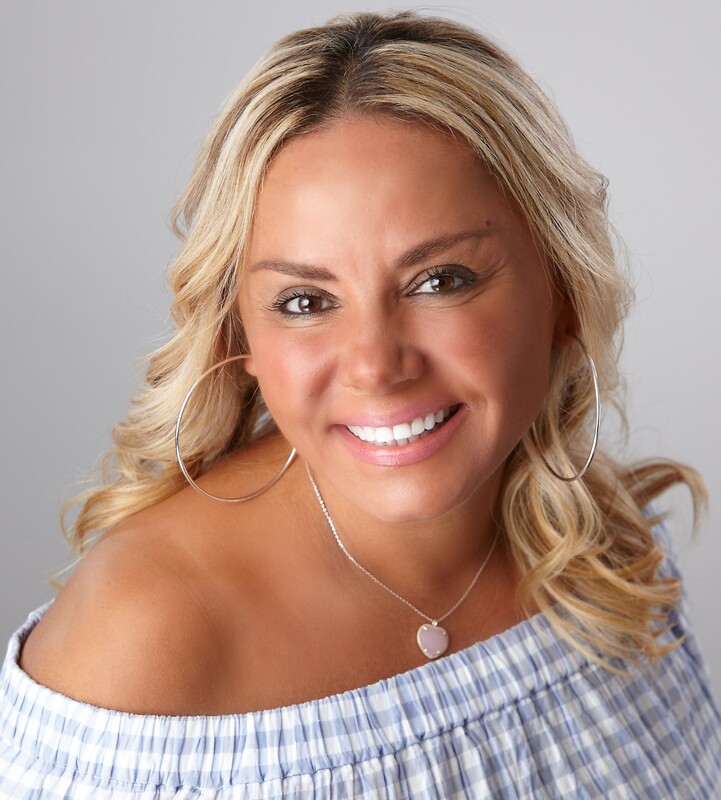 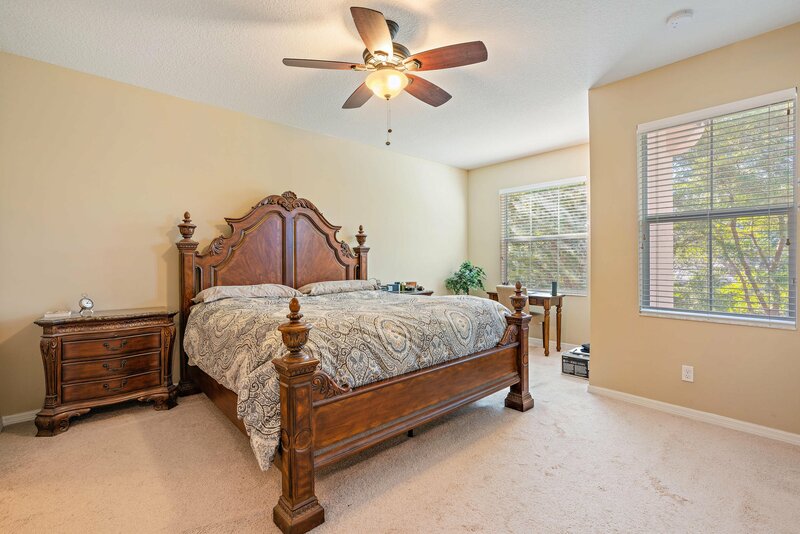 Continue into the heart of the home to find the elegant kitchen equipped with gorgeous, granite countertops, stainless steel appliances, and beautiful wood cabinetry.Head upstairs to find the master bedroom suite and two other generously-sized bedrooms. 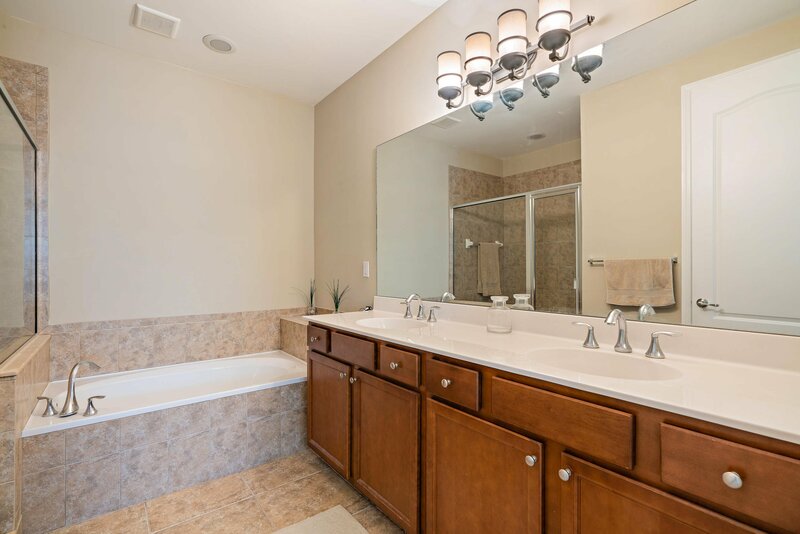 Unwind in your expansive master bedroom complemented by an abundance of natural light and complete with an en suite featuring a double sink vanity, oversized tub, and separate shower. 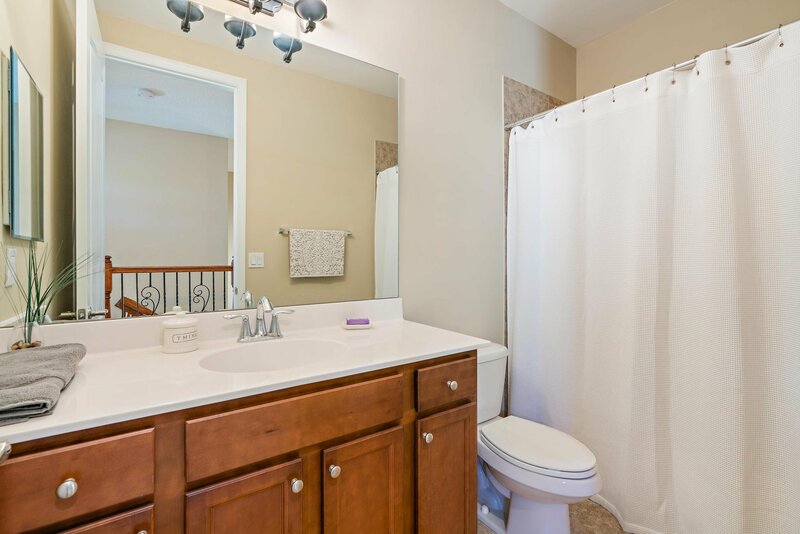 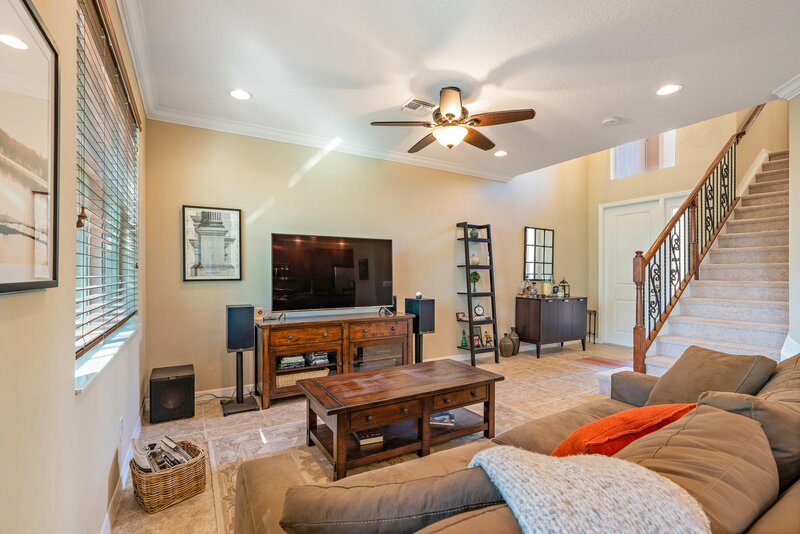 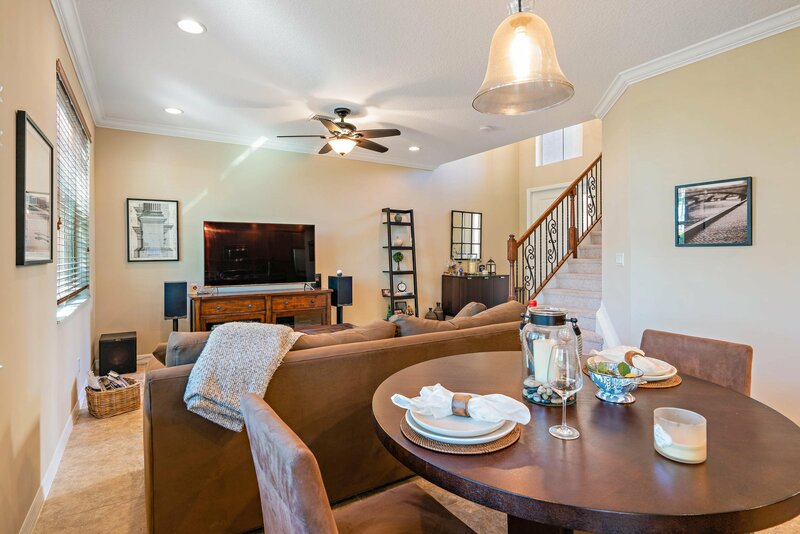 4513 Mediterranean Circle has a wide open first floor with a half bathroom, making this townhome perfect for families or those who love to entertain! 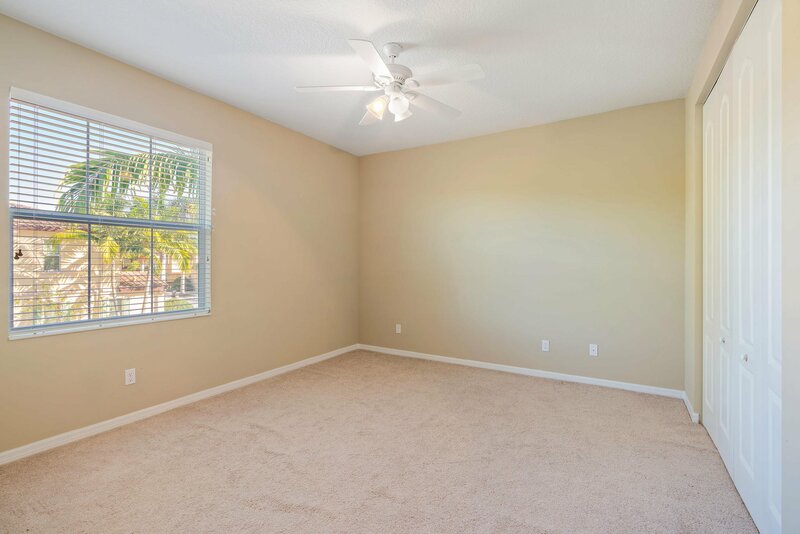 Extra features include a two car garage, hurricane impact windows throughout, and a covered patio in the back of the home. 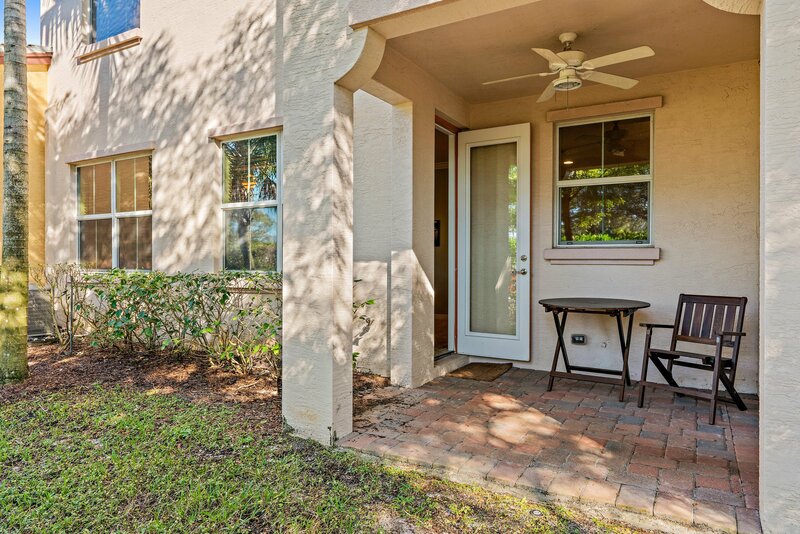 Relax and enjoy your morning coffee or a good book from the comfort of your covered patio! 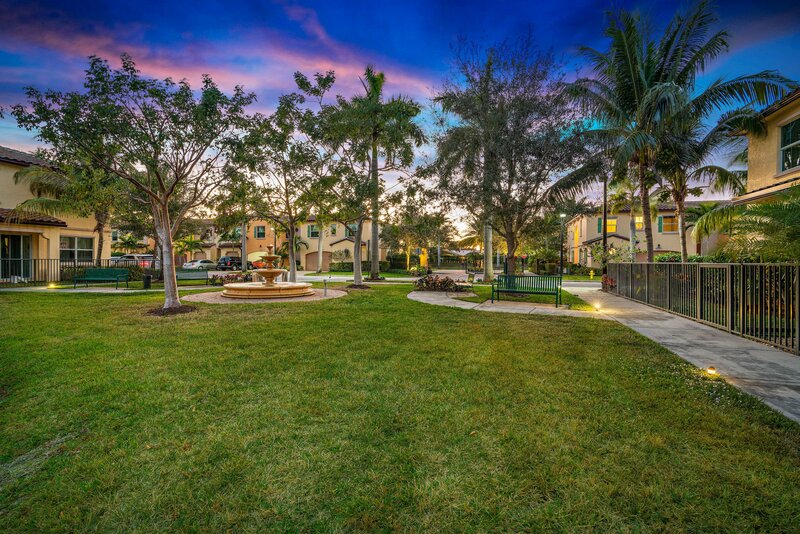 Situated in the heart of Palm Beach Gardens, Trevi at the Gardens is known for its Mediterranean style homes and CBS construction. 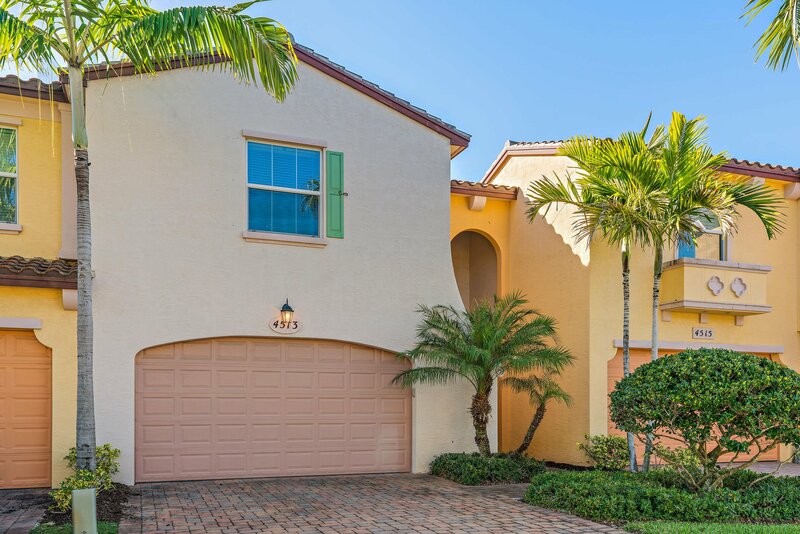 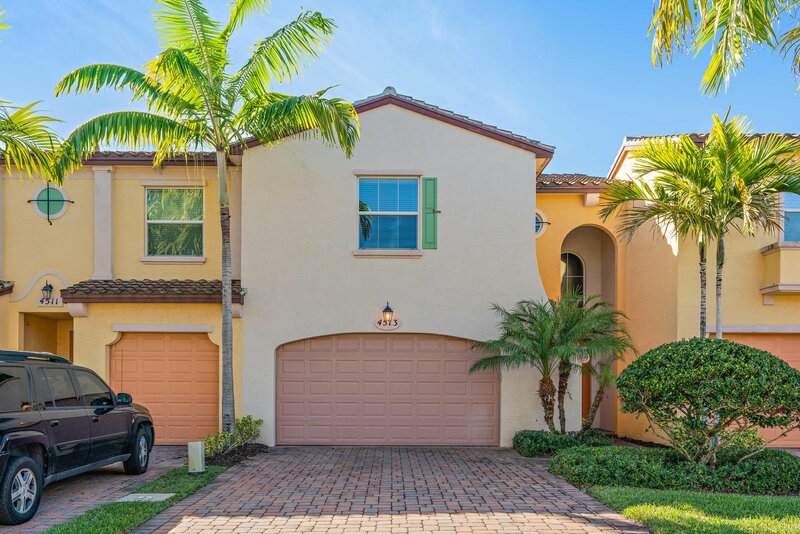 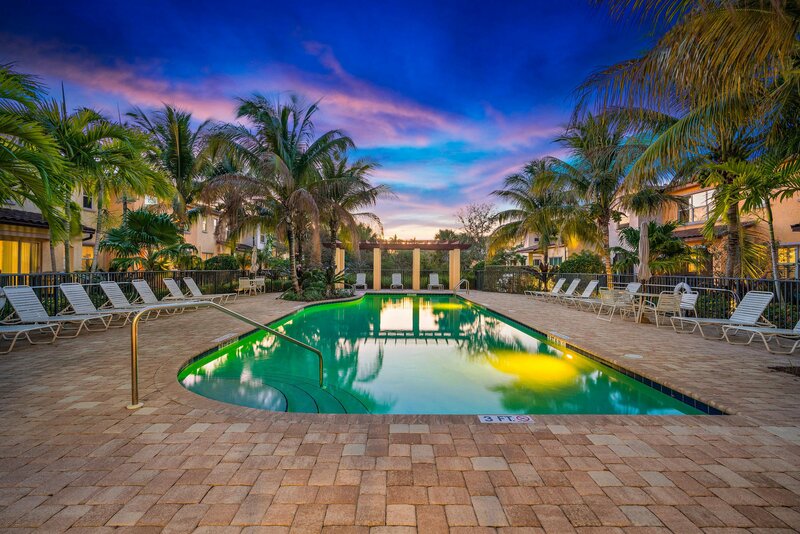 This townhome is in the perfect location with close proximity to world class restaurants and extensive shopping, as well as just a short drive to the beautiful beaches of South Florida. 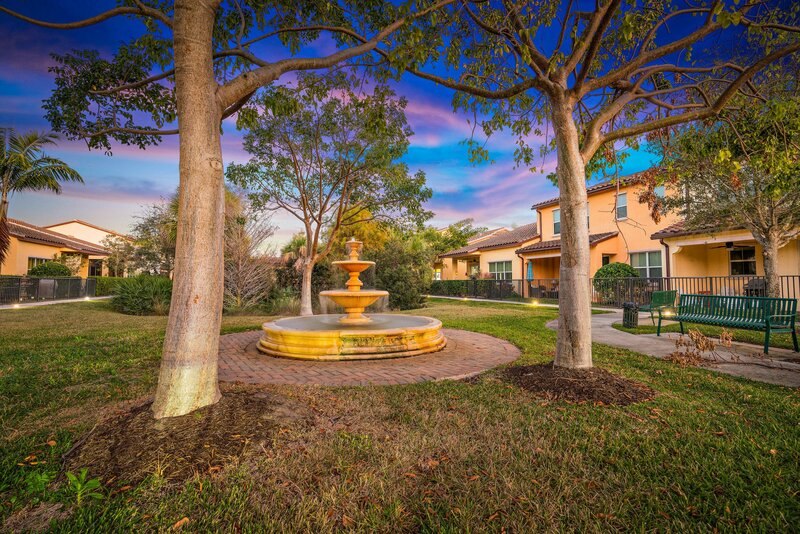 Trevi at the Gardens features a sparkling community pool, exercise room, beautiful fountain, walking trails, and gated security.